Polarr Photo Editor has just made the move to version 5.0.0 with a number of new features that makes the powerful and popular app even better. Most importantly, the app now support editing any pictures taken in Portrait Mode on some new iPhones. Editing and adjustment can be done thanks to using the depth data captured when those images are taken. With overlay support, users can superimpose two images together or add additional parts to an image​. 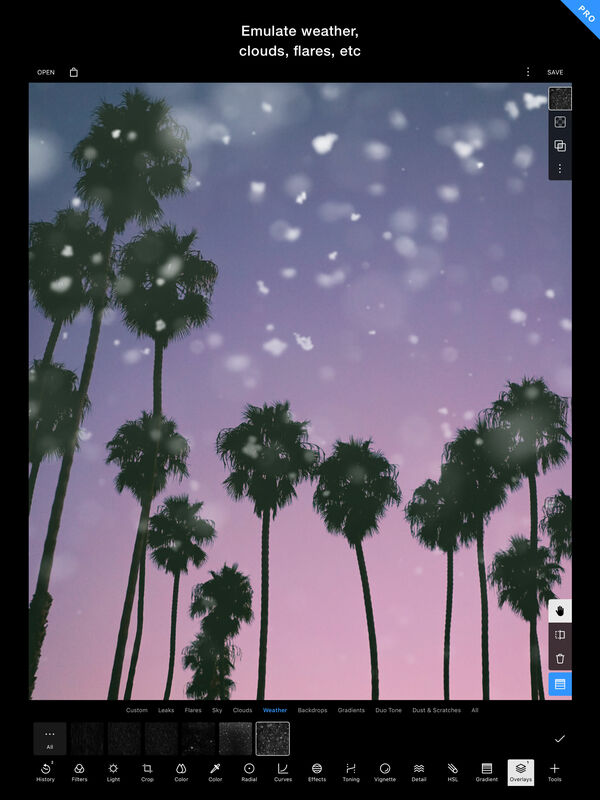 To help get users started, the app already has elements like light leaks, flares, clouds, weather effects, backgrounds, and gradients. Up to 12 different images can be stacked together. Another new addition is duotone editing. There are a number of presets to select from or you can build one from scratch. 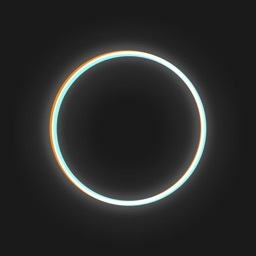 Designed for the iPhone and all iPad models, Polarr Photo Editor can be downloaded now on the App Store for free. 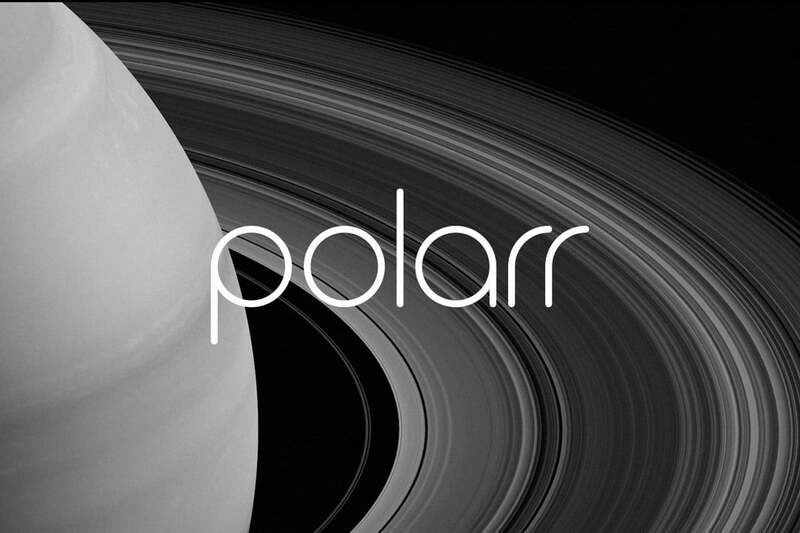 With a Polarr subscription, which costs $2.49 per month or $23.99 per year, you can access all unlimited features of the app on a number of different platforms including the Mac.